The unknown victim was found with a sweatshirt, sweatpants, and size 7 1/2 sneakers. On April 14, 2004, the unidentified skeletal remains of a White female were discovered buried in a shallow grave near Immokalee and Richards Street in Naples, Florida. The victim was dressed in a sweatshirt, sweatpants, and size 7 1/2 sneakers. The label inside the sweatshirt was a brand called "Favorites." 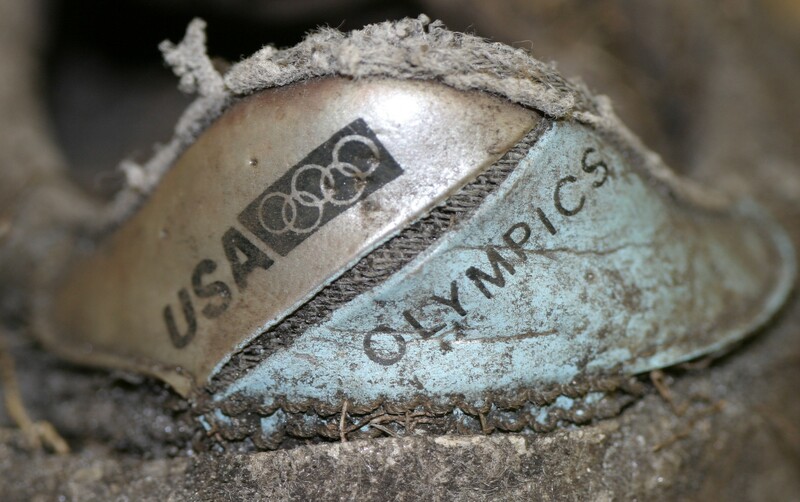 The sneakers were silver and light blue, with the words "Olympics" and "USA" on the heel of the shoe with the Olympic Rings logo next to "USA."